Whether you want a strong loft on a Fairway Wood you want to use for added accuracy off the tee, through to higher lofts for those with especially slow or slowing swing speeds, you‘re covered: 15, 16½, 18, 21 & 24° lofts. 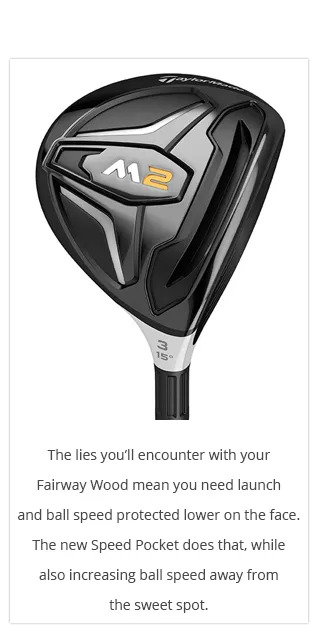 The choice of shaft has a material impact on your ability to launch a Fairway Wood shot high and as long as your swing speed will allow. Probably more importantly, it will either improve or reduce your consistency. 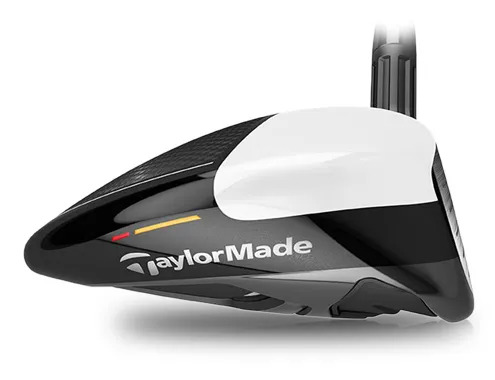 Finally, we want to integrate your Fairway Woods into your Hybrid / Iron set.